Multi-level marketing firm Beachbody’s headquarters is getting ripped. The firm responsible for P90X has signed a new lease for a building next door to its current homebase. It will expand into the 69,000-square-foot former IMAX building at the Lantana Center in Santa Monica. The additional building brings the total size of Beachbody’s corporate headquarters to 200,000 square feet. The company — known for aggressive infomercials that sell its home fitness DVDs Insanity and P90X — moved into its main Santa Monica headquarters office at 3301 Exposition Boulevard in 2008. It expanded that lease last year to takeover the entire building at a rate of more than $5.60 a square foot a month, according to the L.A. Business Journal. The terms of the new lease are not known. Tom Turley, Jordan Kissel and Blake Searles of JLL, who represented Beachbody in the lease, declined to comment on the deal. The new office at 3003 Exposition Boulevard will primarily house Beachbody’s technology team. 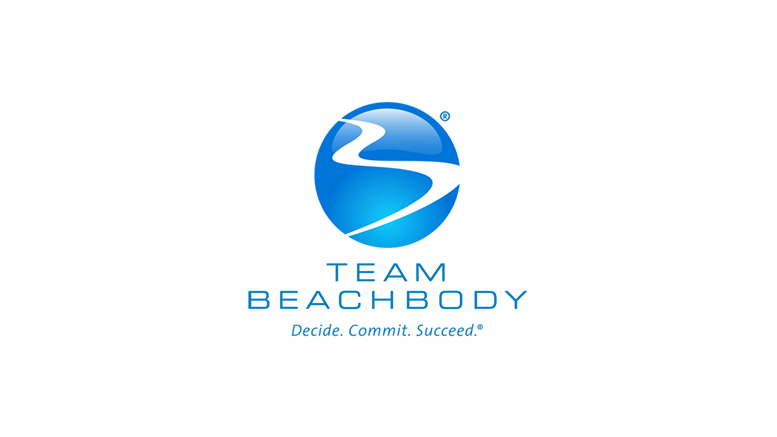 That wing of the company has expanded since it launched its “Beachbody On Demand” digital streaming platform, according to a company statement. The Santa Monica offices house 600 employees, the statement said. Beachbody’s landlord Jamestown bought the 482,377-square-foot Lantana Center, which includes both of the buildings the firm leases, for more than $328 million in 2013. Be the first to comment on "Beachbody expands HQ to former IMAX Building in Santa Monica"